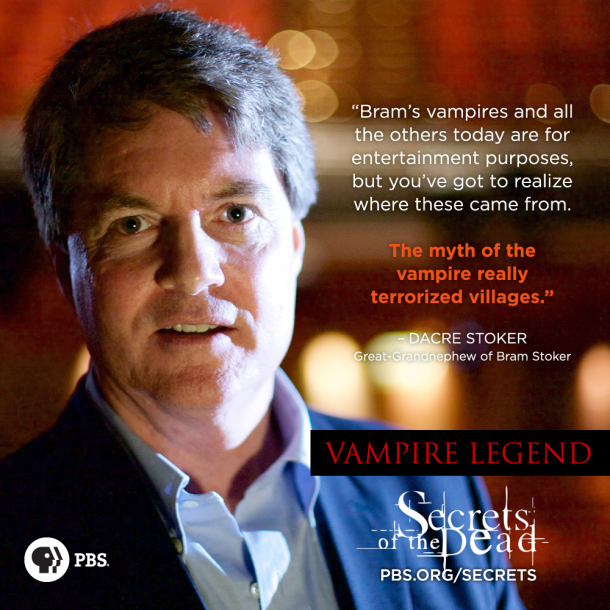 In modern popular culture, the vampire is a creature that’s both alluring and terrifying in equal measure. 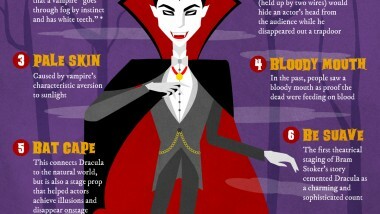 Dressed in evening wear, he sinks his fangs into the jugular of unsuspecting victims, luring them to their fate using charm and charisma perfected over centuries of immortality. But in the past, vampires weren’t seen as fictional and belief in them was driven by genuine fear. 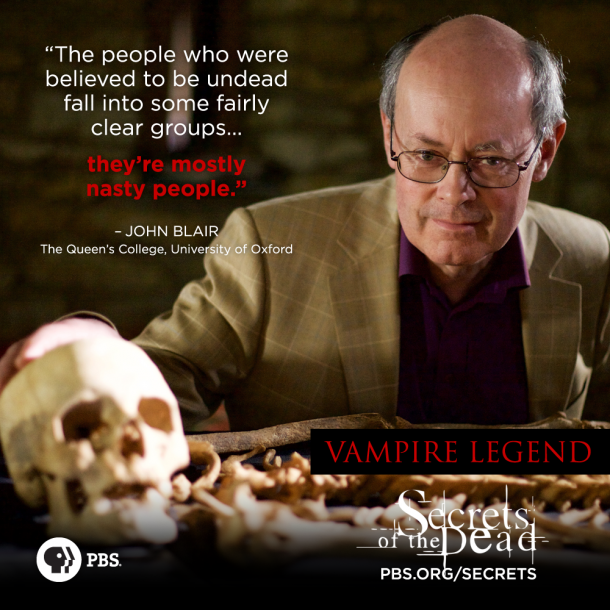 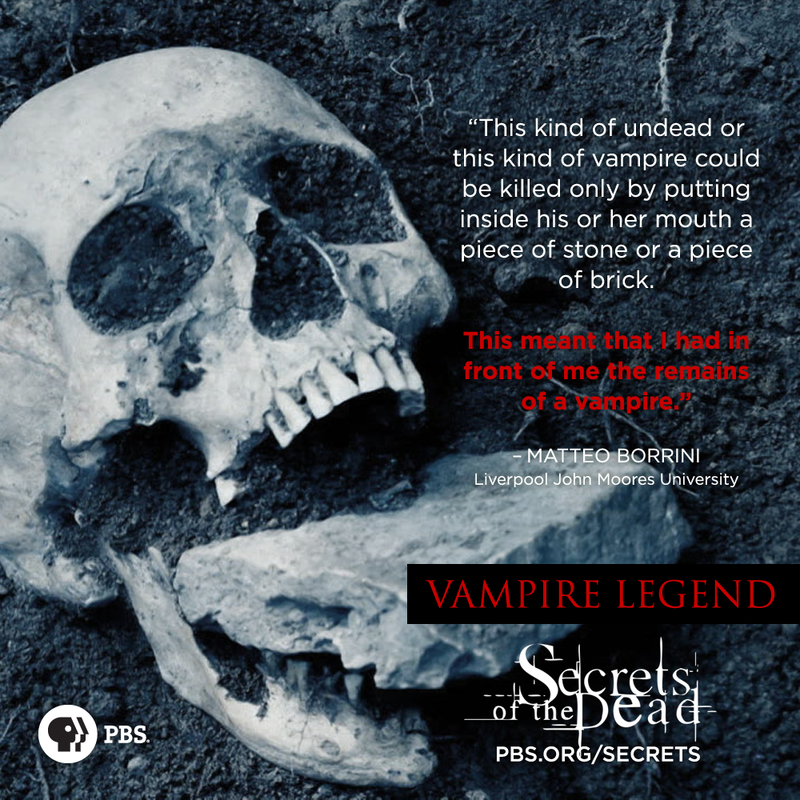 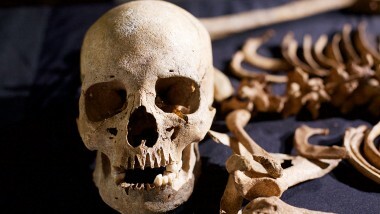 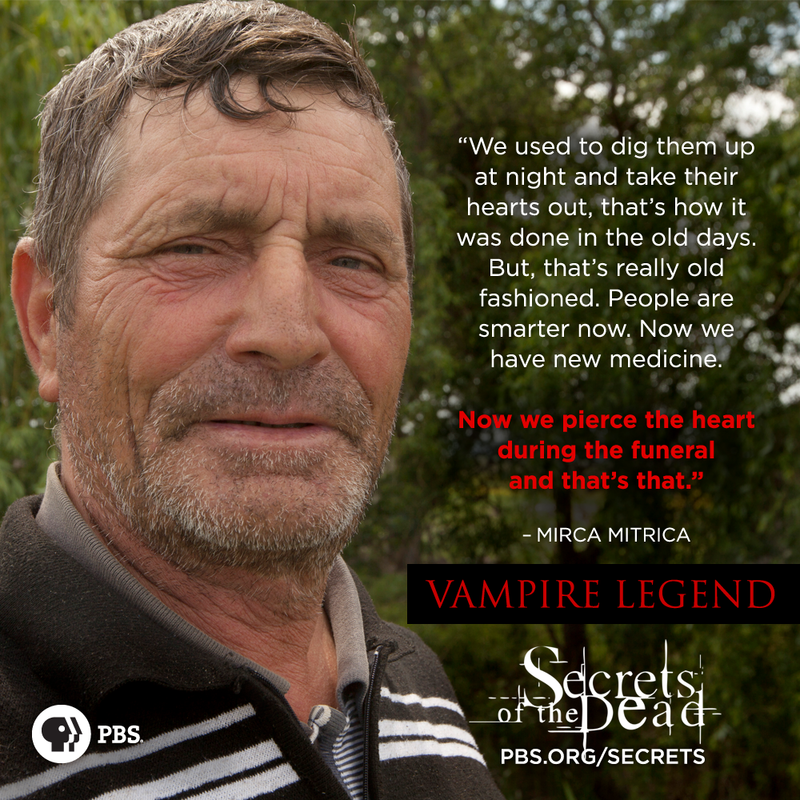 Learn about vampires from the experts featured in Secrets of the Dead: Vampire Legend.